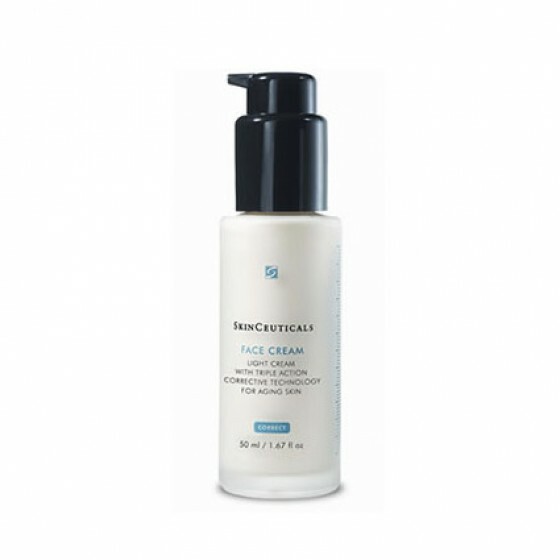 Specifically formulated to combat collagen breakdown and moisture loss in mature skin. Specifically formulated to combat collagen breakdown and moisture loss in mature skin. This light, rehabilitative cream provides powerful firming and replenishes moisture with emollients — perfect for skin depleted by the ravages of time. Signs of aging in mature skin are the result of three factors — moisture loss, collagen breakdown, and free radical damage. Face Cream contains targeted botanical ingredients specifically formulated to counter these advanced skin care concerns.